"... evidence that it is possible for a recording to improve, in some respects, on reality." 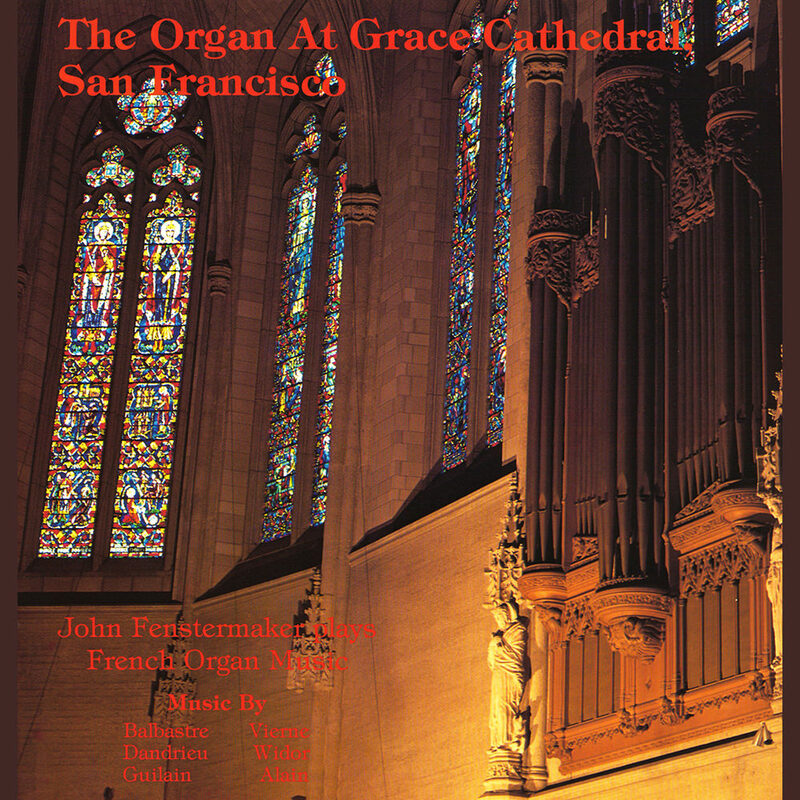 This 1979 recording is a sampler of the last 250 years of French organ music, performed by Grace Cathedral's organist and choirmaster John Fenstermaker. Grace Cathedral is an especially appropriate setting for the performance of this music because of its fine, large organ built in 1934 and excellent acoustics.